Dorset Mind’s Leadership currently consists of four people. They are the Chief Executive, Services Delivery Manager and the Income Generation and Marketing Manager. A former Dorset Mind Trustee, Marianne took the role of Chief Executive formally in September 2017. 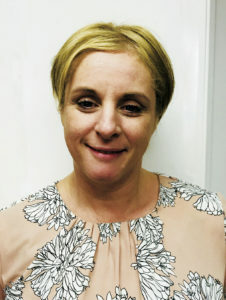 Marianne has enjoyed a varied career within charitable, health and social care organisations for over 20 years. Throughout her career, Marianne has always held a keen interest in the quality of services provided to people with mental frailty. In all her roles she has been exposed to a variety of issues faced by people who need support, people who provide support and the organisations that surround both groups. Marianne has an in-depth understanding of the complexities of multi-agency service provision, the commissioning, procurement and bidding processes involved in formal service provision and the difficulties faced in securing resources for informal/charitable service provision or support. 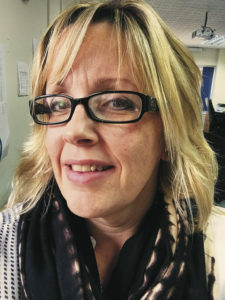 Mandy is Dorset Mind’s Service Delivery Manager. She is passionate about supporting people to utilise their innate resources and achieve their full potential. Mandy has worked within the Mental Health sector since 2003 in a variety of supportive and therapeutic roles. She supports people who experience mental health problems towards improving their mental health and wellbeing. 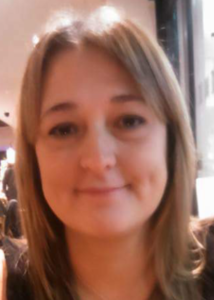 Mandy is a qualified LGBTI affirmative Humanistic Integrative Counsellor and CBT Therapist. She has 5 years counseling experience and has worked with LGBTI clients for 4 years. As a member of BACP, Mandy upholds their Ethical Principles and Personal Moral Qualities. These include: client-autonomy, justice, fidelity and self-respect. Rob is a qualified social worker and is experienced in supporting people with mental health problems. 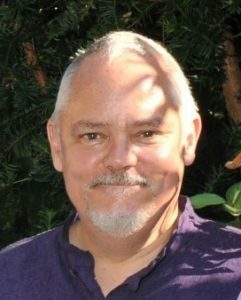 Rob has two roles with Dorset Mind – that of Volunteer Manager and Group Facilitator for Active in Mind. As Volunteer Manager, it is Rob with whom a volunteer would first come into contact with. Rob organises our volunteers, makes sure the relevant paperwork is in order and oversees their applications. He also makes sure Dorset Mind adheres to the Volunteer Code of Conduct. Rob has written and presents the Dorset Mind Induction Training. Attending a new support group can be daunting. As group facilitator Rob is always happy to meet with new members before they join his group. Dee began as a volunteer for Dorset Mind in June 2016. She became an employee in October 2016, bringing marketing and branding knowledge to the charity. Dee has 13 years experience of working for a marketing company as a graphic designer and marketing manager. As Income Generation and Marketing Manager, Dee has two main objectives. The first is to ensure that income targets are met, whether it be via fundraising, corporate sponsorship or winning bids. The second is to ensure that Dorset Mind’s services and mental health are effectively promoted online and offline. Dee wants Dorset Mind to be the first place people with mental health problems in Dorset approach for help. She understands the importance of talking about mental health and making it as normal as talking about physical health.